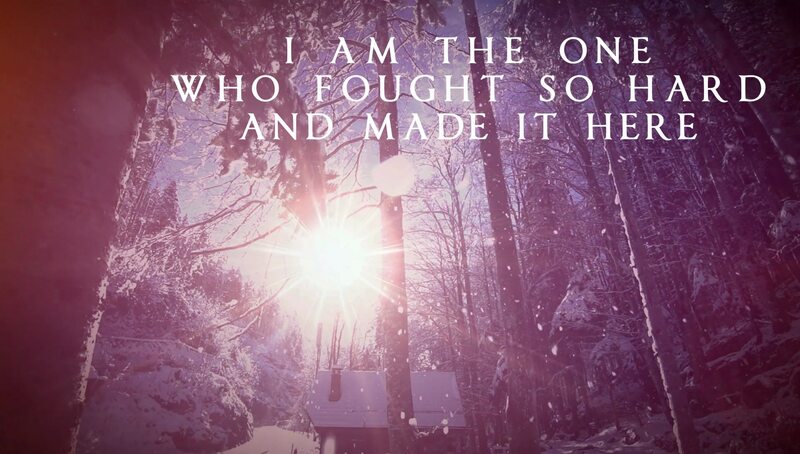 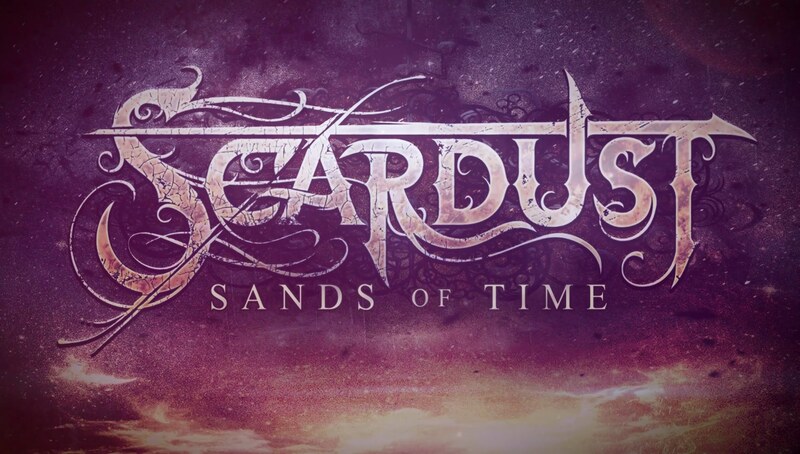 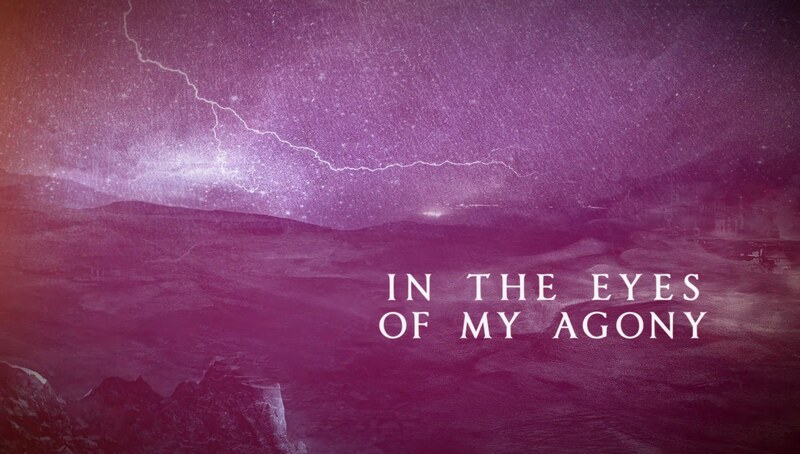 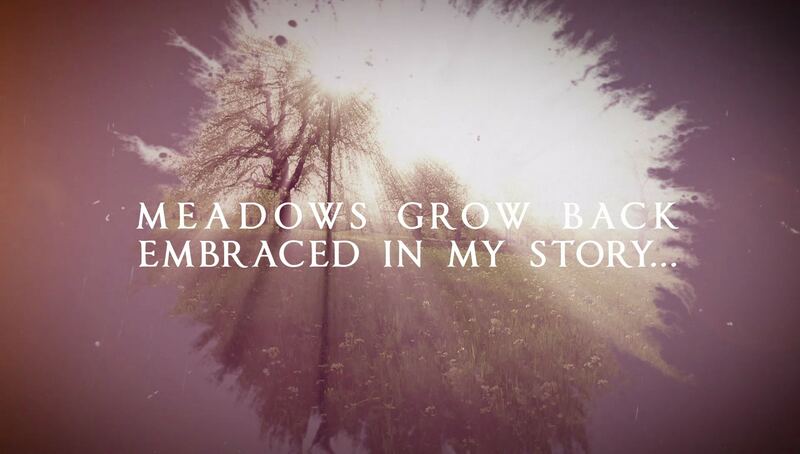 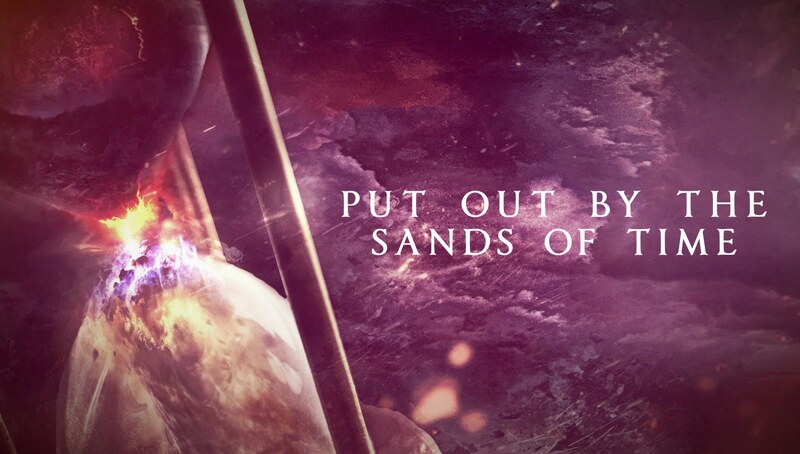 A lyric music video we helped develop for the title track of Scardust’s new album, Sands of Time. 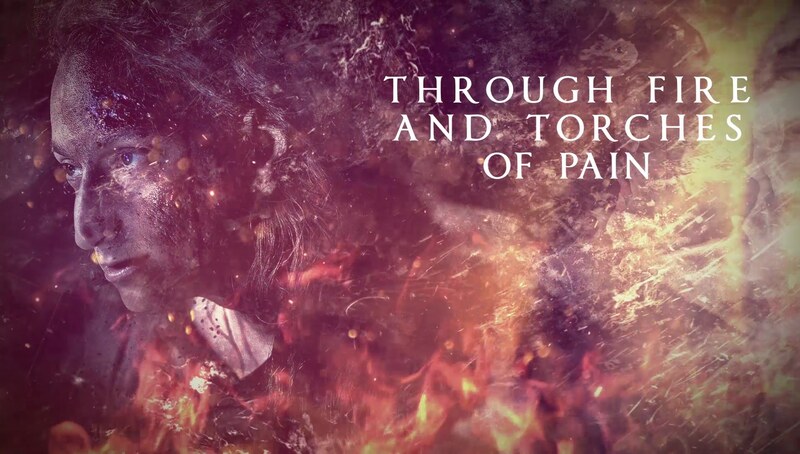 The concept was to use light and dark imagery in combination with the album art to convey emotion and to extend upon the artwork’s look and feel. 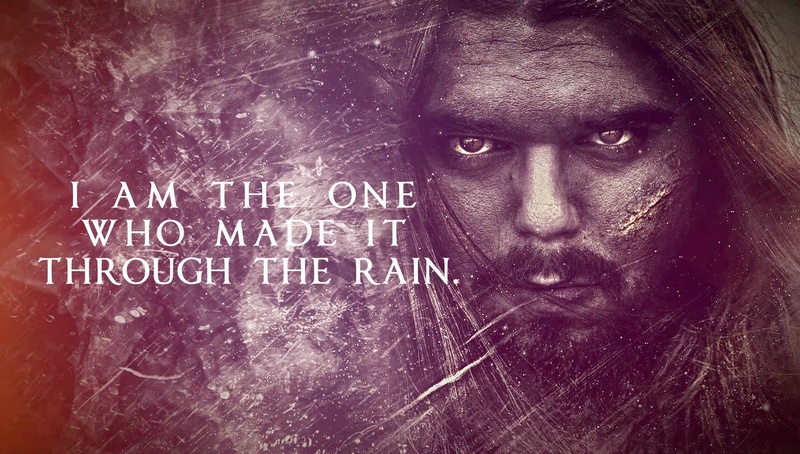 © Beyond Elusive ℠ / All rights reserved.